The invention of blockchain has created space for tech savvy individuals and companies to craft innovative solutions to problems that arise in various sectors. 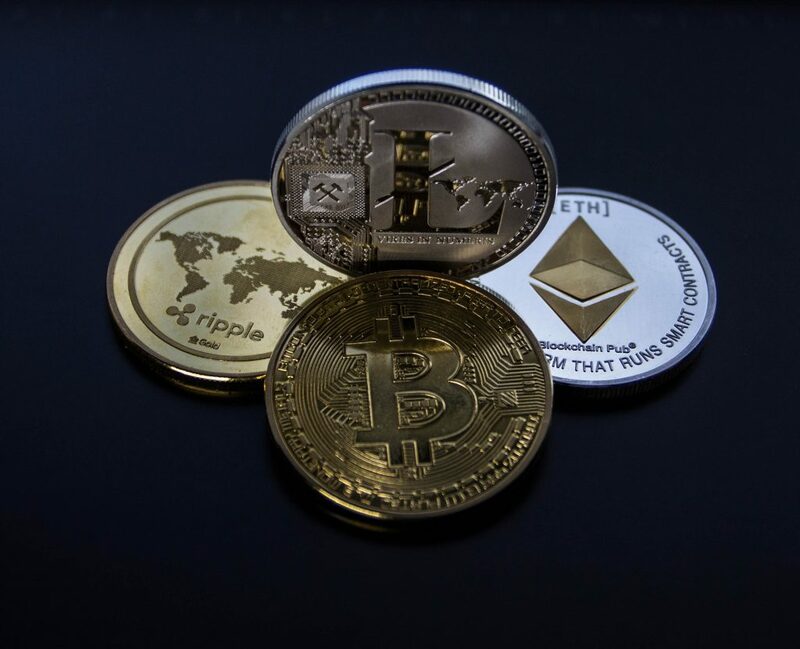 For instance, in the financial market, AnthemGold is using blockchain to transform the way people buy and sell precious metals, including gold. “Raising money is not enough to be successful. Demonstrable experience and a strong team as well as the actual ability to deliver on more than just a promise is needed. Only the best of the best ICO’s will survive this year. And that’s a good thing for us. Less snake oil salesman plus smarter investors and future regulation will all result in a stronger altcoin market,” he says.